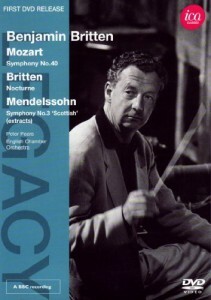 A few selections from our ever-growing range of audio and video streaming services…..
Hard to avoid Benjamin Britten in this centenary year, and these lovely films of him conducting works by Mozart and Mendelssohn remind us of what a fine conductor he was. It’s always fascinating to hear how composers approach the music of others in performance, and Britten is clearly in his element with these two gorgeous works. Wonderful also to see him conducting one of his own works with Peter Pears; his partner, muse and greatest interpreter. 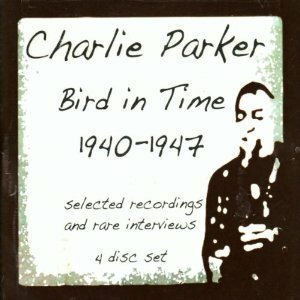 This unique 4 disc set of material related to the great Charlie Parker contains a wealth of material covering his various collaborations and groups, as well as fascinating interviews with the great man, and those who knew and worked with him. 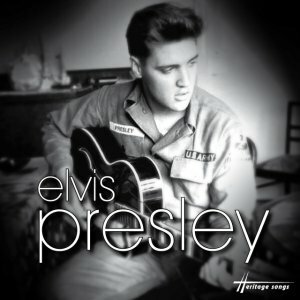 Just one of the treasures to be found on the Naxos Jazz Library. Henk Neven is a Dutch baritone whose star is most definitely in the ascendant, and his lovely voice is here perfectly matched to a selection of songs by Carl Loewe, as well as Robert Schumann’s Liederkreis cycle. Beautifully partnered by Hans Eijsackers on the piano, this is definitely one for the lied lovers out there. Ravishing music and sounds from Arab-Andalusian group Layali de Tunis. 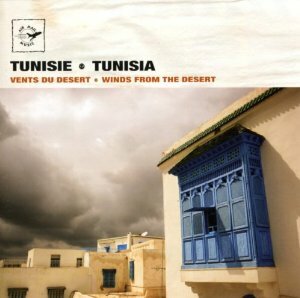 Traditional Tunisian music has fascinating links with a range of cultures including Spanish, Turkish and North African, and you only have to click the first track to feel yourself swept away. The Alexander Street Press Contemporary World Music database is bursting with exotic and surprising sounds. Lovely! All this, and much more, is available for anyone to use here in the building, and if you’re one of our Victorian registered users you can log in from home and explore to your heart’s content!